Today’s guest is bestselling author, strategist, and performance coach, Robin Zander. Robin Zander is the Founder and Director of The Responsive Conference, as well as an author, strategist, and performance coach. With a diverse background ranging from management consulting to the circus, he has spent his career working with individuals and companies to improve performance. Robin works with start-up founders and HR professionals to improve company culture. Through individual coaching and team trainings he implements practices such as remote work, transparency, and non-hierarchical organizing. 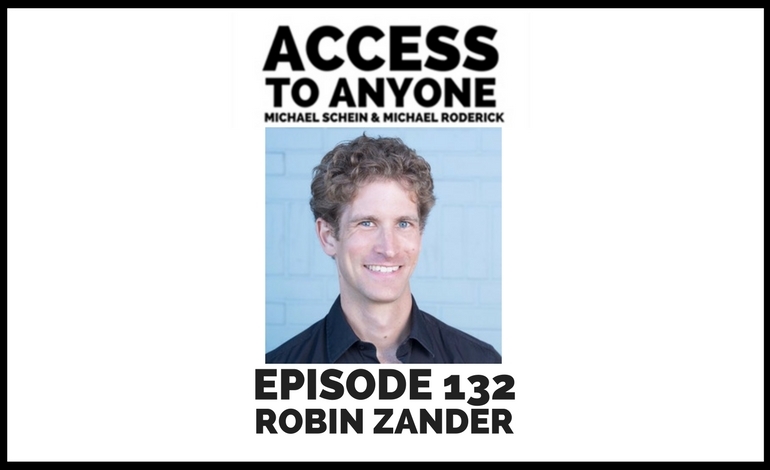 Through his podcast, The Robin Zander Show, he interviews exceptional performers to understand how individuals and organizations can accelerate change. He is the author of the new book Responsive: What It Takes To Create A Thriving Organization.